Living a life of purpose means 3 things: It begins with passion, grows into success, and overflows with kindness. Living with passion means chasing after what you love. 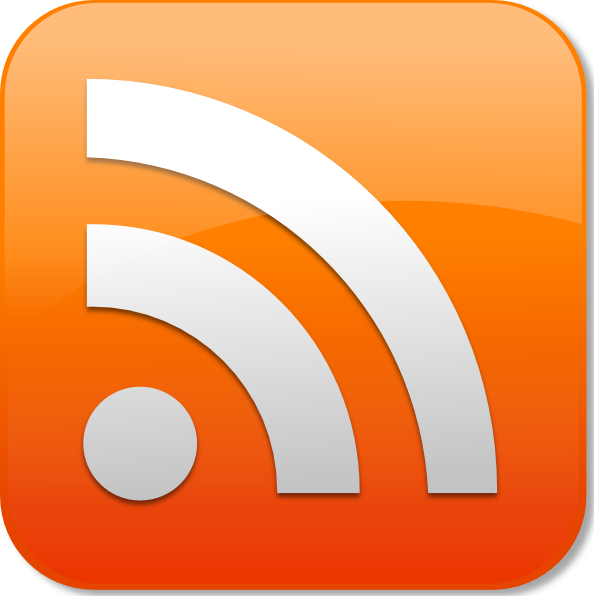 Living with success means aiming for wins in your family, your work, and your relationships. Living with kindness means always being ready and willing to give back. Here, at Family First, we’re excited to talk with Kurt Warner about his own passions, success, and kindness. After his Super Bowl win and MVP title with the St. Louis Rams, Kurt Warner became a household name. Today, he and his wife, Brenda, live in Arizona with their 7 kids: Zachary, Jesse Jo, Kade, Jada Jo, Elijah, Sienna, and Sierra. 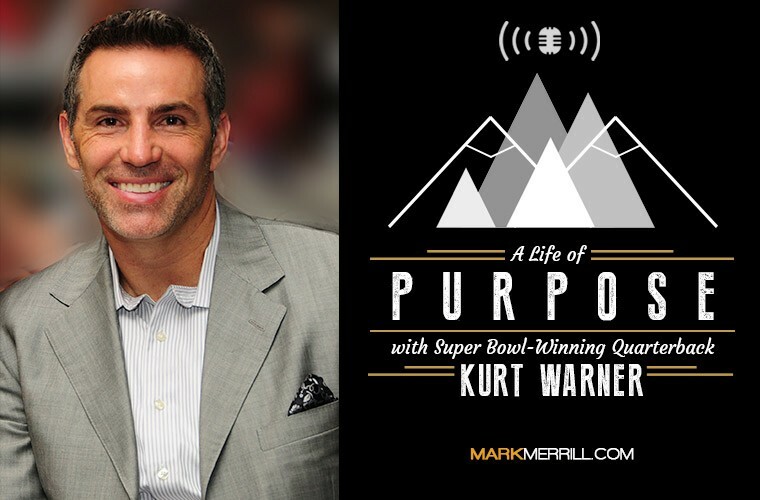 Join me as I spend some time talking with Kurt Warner.